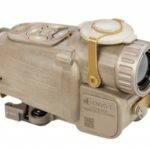 The FLIR ThermoSight PRO PTS233 Thermal Imaging Weapon Sight sets a new standard in thermal image quality. 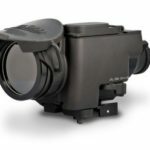 With multiple features packed into a compact housing, the ThermoSight Pro Series delivers brilliant, clean thermal imagery in low contrast daylight scenes, as well as in total darkness. Equipped with shot activated video recording and FLIR’s patent pending High Visibility Technology (HVT) reticle, the FLIR ThermoSight Pro Series is the perfect addition to any hunting or security weapon platform. 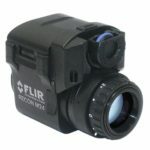 It is powered by the new FLIR Boson core, featuring a 12 μm pixel pitch sensor, industry leading on-chip video processing. The uncompressed video signal is paired with a high definition display for better detection and classification in the field. The FLIR ThermoSight PRO PTS233, powered by FLIR’s newest, compact, un-cooled, high-performance 12-micron Boson™ thermal camera core. These next-generation thermal weapon sights set a new standard in thermal image quality. 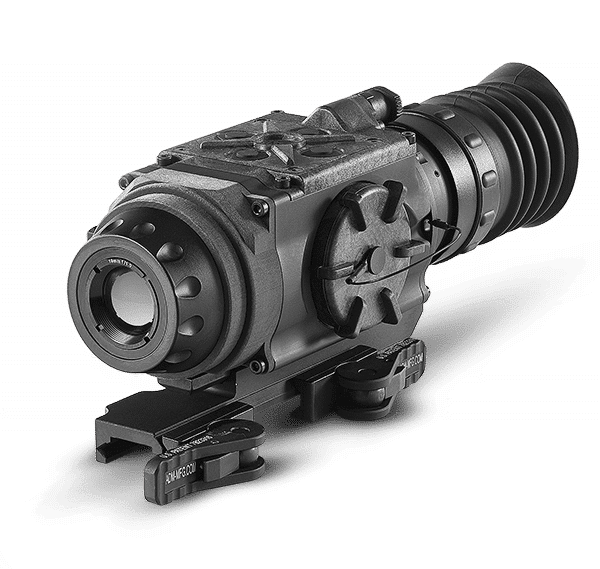 The FLIR ThermoSight Pro offers 320 x 240 thermal resolution and packs greater levels of performance and functionality into a remarkably compact, nimble and lightweight housing. Extremely reliable, the new FLIR ThermoSight Pro is the perfect addition to any hunting application, striking an ideal balance between size and performance. A robust aircraft-aluminum alloy body protects its powerful and compact hardware. Memorable hunting moments are easily captured with on-board video recording and image capture, while managing them with Bluetooth 4.0 and USB-C connectivity. Internal storage provides remarkable capacity: up to four hours of video or 1,000 still images. The initial offering in the series features patent-pending High-Visibility Technology (HVT), which displays icons and graphic overlays crisply and clearly over all backgrounds. The PTS233 securely mounts to weapon platforms with dual lever American Defense Manufacturing Quick-Detach mount. Internal storage of up 2.5 hours of recording or up to 1,000 pictures. Export of Thermal Imaging Equipment or related accessories (such as manuals) is strictly regulated by the US Department of State in accordance with the guidelines of the International Traffic in Arms Regulations (ITAR). 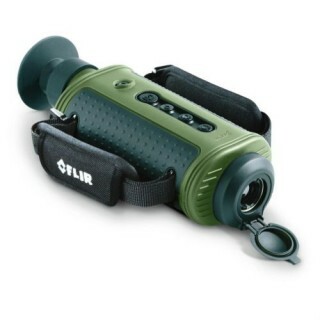 It is a major crime to ship or carry US manufactured thermal imaging devices outside the borders of the United States, punishable by fines and prison sentences. Ignorance of these regulations will not hold up in court. By purchasing thermal imaging equipment from Ready Made Resources , you attest that you will not attempt to export or carry this thermal imaging equipment outside the borders of the United States. Also, it illegal to allow a non-US Citizen to look through US Thermal Imaging Equipment, even on US soil. Again, this is a crime punishable by fines and prison sentences.